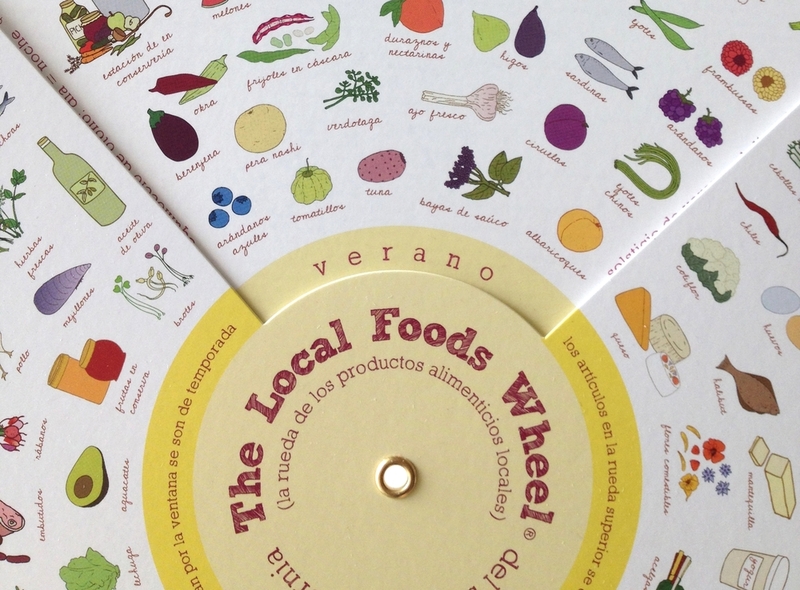 The Local Foods Wheel shows which foods are grown locally and when they are in season. Klein does all the illustrations for the wheel and works with Jessica Prentice and Maggie Gosselin on the project. Together we make wheels for the San Francisco Bay Area, Upper Midwest, Southern California, Northeast and Northwest. We are currently working on a wheel that will cover the foodsheds of Colorado, Wyoming and Montana. 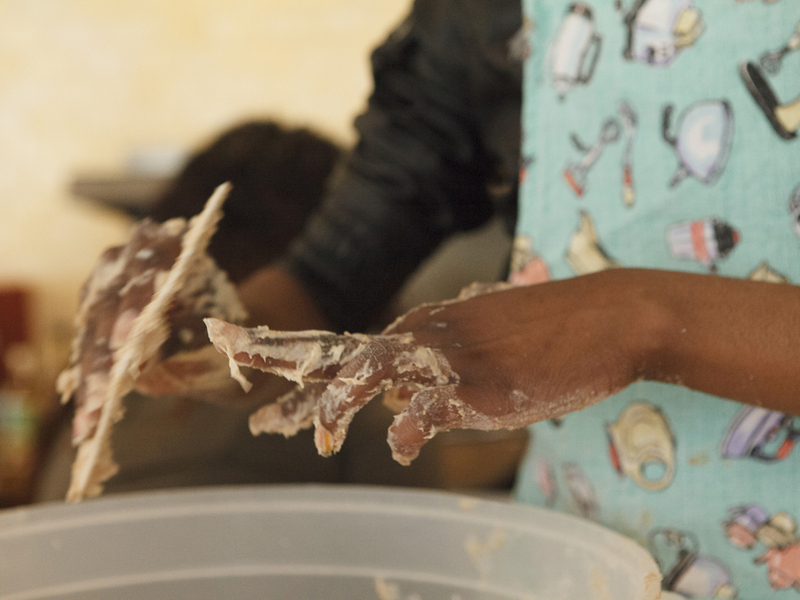 The Bread Project brings the process of making naturally leavened bread to people in unexpected places, the process acts in contrast to the focus of the space, questioning our busy lifestyle and our expectations of a place. 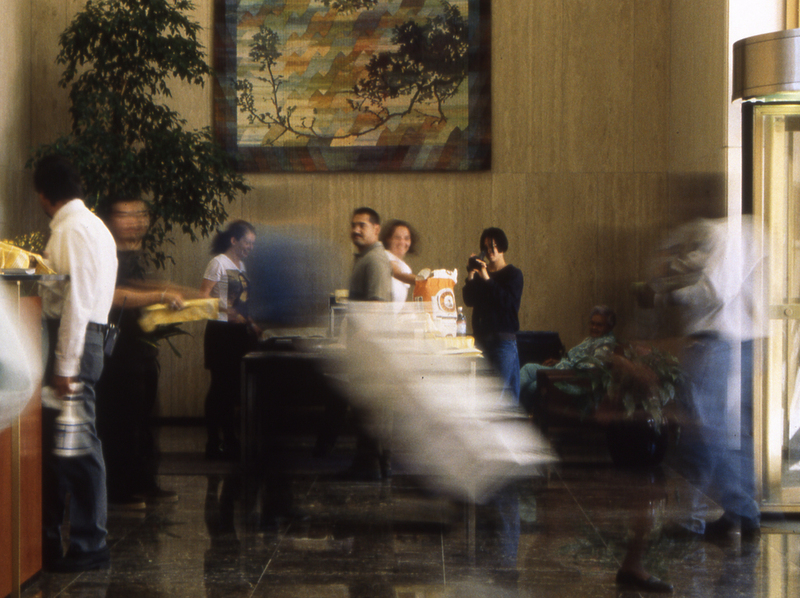 This performative piece was presented across the U.S. and in conjunction with organizations such as the Unami Festival in New York, Gray Matters Gallery in Dallas, M.H. De Young Museum in San Francisco, Temescal Amity Works in Oakland and the What is Now? Performance Art Festival in San Jose. 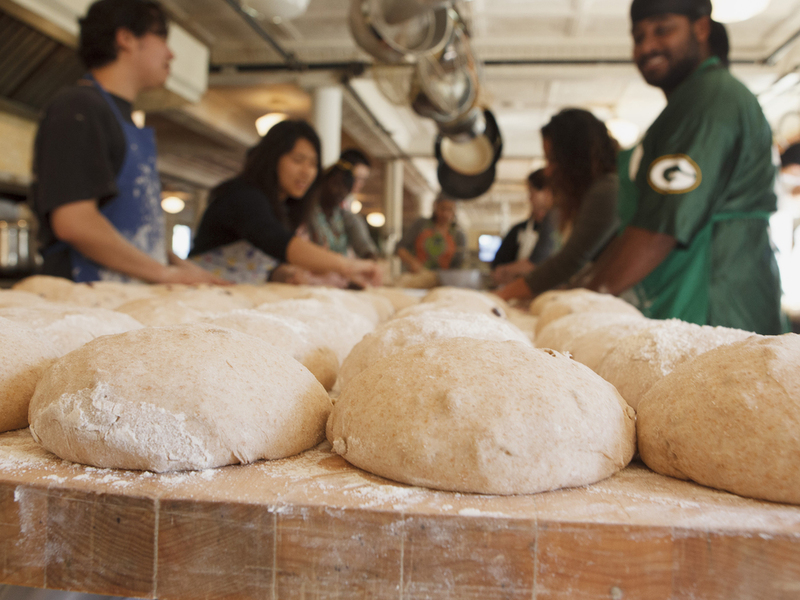 An extension of the project, of leading day long bread bakes with youth lead to a fourteen years relationship with the Meridian Gallery Youths Interns program and annual bread bakes at the of teaching an annual bread bakes using the wood fired brick oven at the Headlands Center for the Arts. 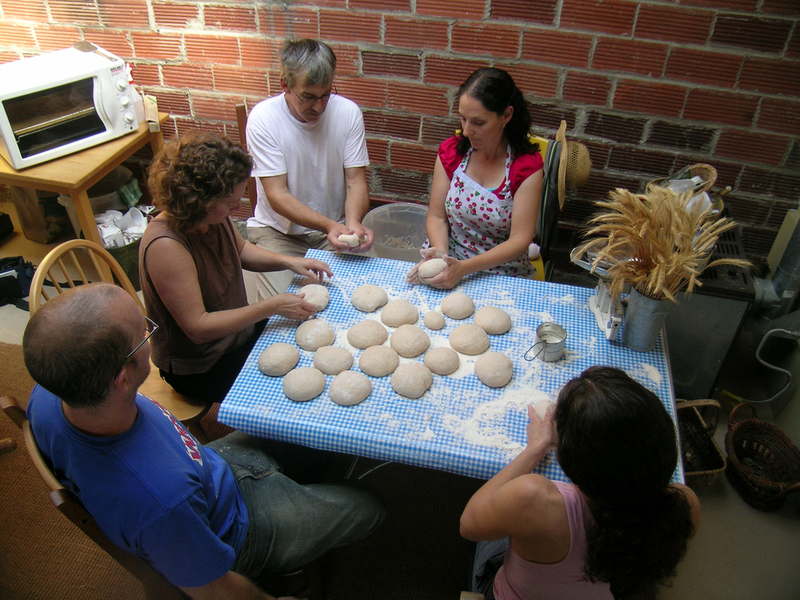 In 2001 Klein received a Chez Panisse Project Grant for The Bread Project and in 2003 she worked closely with the New Directions Youth Arts program in Las Vegas to bring The Bread Project to youth in detention. 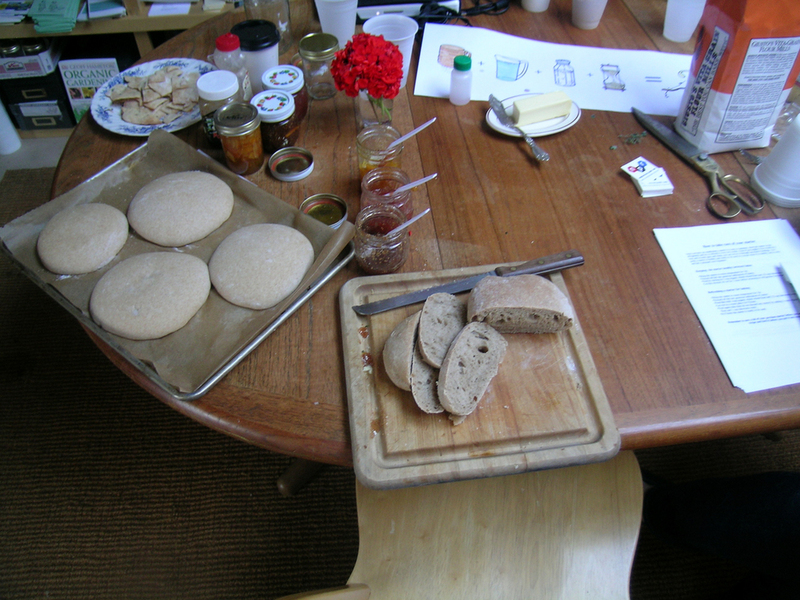 Klein's early video works uses bread as a way to explore issues related to consumption, competition, ecology and more.